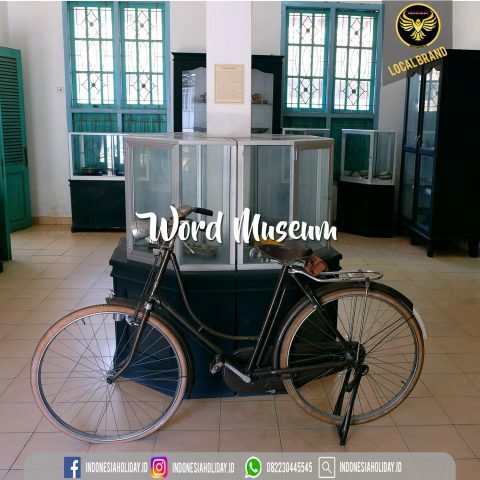 Given the rich historical heritage of this city, you can travel history to tread the relics of the Kingdom of Badau and colonial traces. There are a variety of cultural heritage buildings or historic locations that you can browse. Colonial cultural heritage you can see directly like Emplassemen and Juliana Park in Tanjung Pandan, Hoofdkantoor (now Barata Department Store), Landraad (Education Office), Holand Indische School (SMPN 1 Tanjungpandan) or Societet Building. The main activity you can do in Tanjung Pandan is to enjoy the beauty of the beach and surrounding areas. 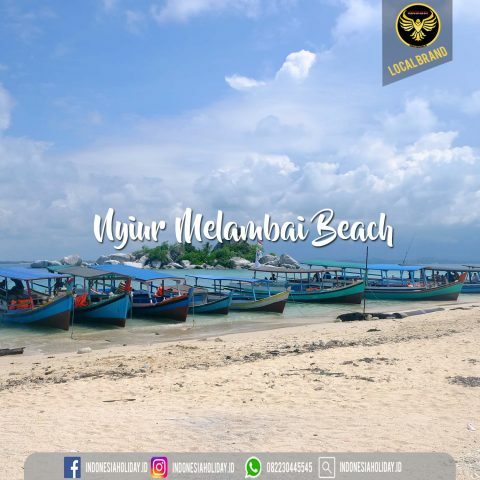 Generally beach destination in Tanjung Pandan is approximately 20 minutes but there are also approximately 2 – 3 hours to the south of Tanjung Pandan. Visit Tanjung Pendam Beach for a stroll on the tree-lined coastal walk. See the ships and Kalamoa Island from a distance, or wait for the beautiful twilight sky. Another option is Bukit Berahu Beach to see the blue sea that is lined with sailing fishing boats from Tanjung Binga. In the evenings, the lights of ships like fireflies glow with the starry sky. At Tanjung Binga Beach in Sijuk Subdistrict, you can enjoy the beaches of Bugis-dominated fishermen and have settled there down and down. Tanjung Kelayang and Tanjung Tinggi is one of the most beautiful beaches in Belitung Island. White sand is so soft combined panoramic granite stones and blue sea water. 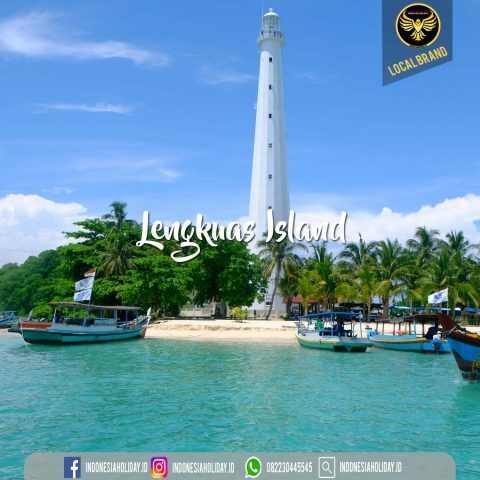 Tanjung Kelayang is located about 27 kilometers north of the city of Tanjung Pandan. 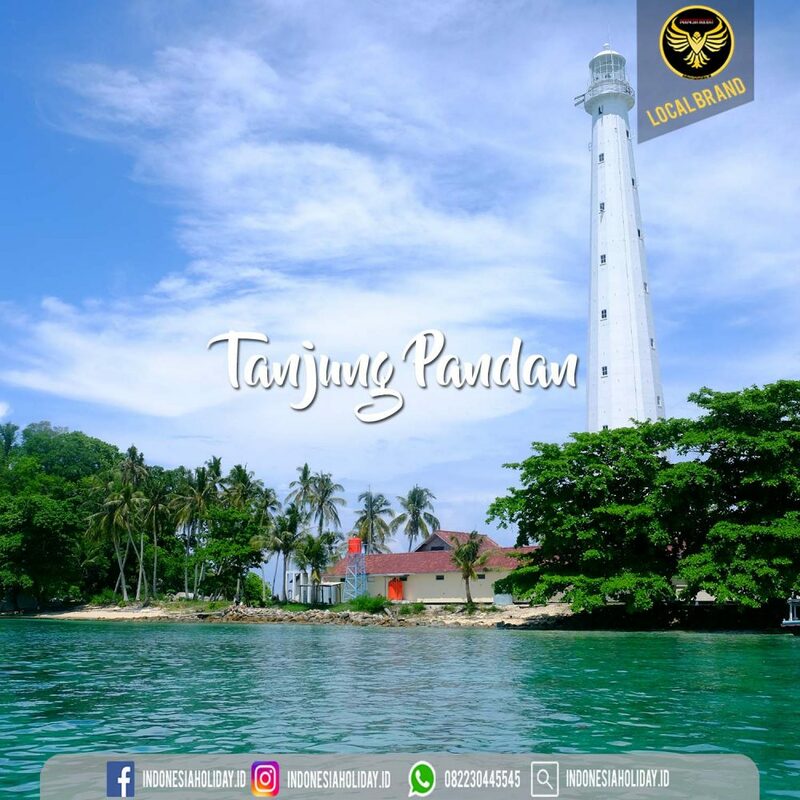 In the evening try to mingle with the locals gathering at Tugu Batu Satam or enjoying the typical Belitung food at the restaurant spread in Tanjung Pandan City. Do not miss also visited Tanjung Pandan Museum. There is a collection of various types of old ceramics from China, such as jugs, bowls, with various shapes, sizes and ornaments found in various places in Belitung. There are also pottery coming from Thailand. In addition, there are also species of rare animals that have been preserved. Other collections are traditional tools and weapons from the Kingdom of Beams and the Kingdom of Belantu. Surely traces the history of Belitung Island as a producer of tin and other minerals also terdisplay in this museum. Although there are public transportation in Tanjung Pandan but not many, for that you need to rent a vehicle through the hotel for example to get around to some tourist destinations around Belitung Island. It is better to rent a motorcycle or car for a day or a few days depending on your needs.  To rent a car will be charged Rp350.000 – Rp500.000, – per day with driver or driver without driver, not including fuel cost, parking and driver. Meanwhile, to rent a motorcycle here is charged approximately Rp100.00, – per unit per day does not include fuel. You can also inquire about transportation services to the hotel. Usually the hotel provides an airport shuttle to the hotel as well as a vehicle to get around to take you to the tourist destination here. Of course, the driver of the vehicle can also be a guide for your trip. Towards Tanjung Pandan can be reached via flight from Soekarno Hatta Airport Jakarta (CGK), Hang Nadim Airport Batam (BTH), Pangkal Pinang Airport Tanjung Pandan (PGK) and Sultan Mahmud Badaruddin II Airport Palembang (PLM) with destination to HAS Hananjoeddin Airport Tanjung Pandan (TJQ). Airlines that serve the flight path to Tanjung Pandan are Citilink, Lion Air, Sriwijaya, Nam Air (Sriwijaya), and Garuda Indonesia. As the city of the gate of Belitung island, in Tanjung Pandan many stalls found typical Belitung souvenir shop. Some are smallholder industries that have been managed by local communities from various regions in Belitung Island. Souvenirs produce small industries such as snacks and handicrafts, such as rainbow seaweed juice typical Gantung Belitung Timur, shell craft, brittle made from processed fish mackerel, or trigger made of eggs squid, chips breadfruit typical Manggar , kecalo rebon sauce, and others.